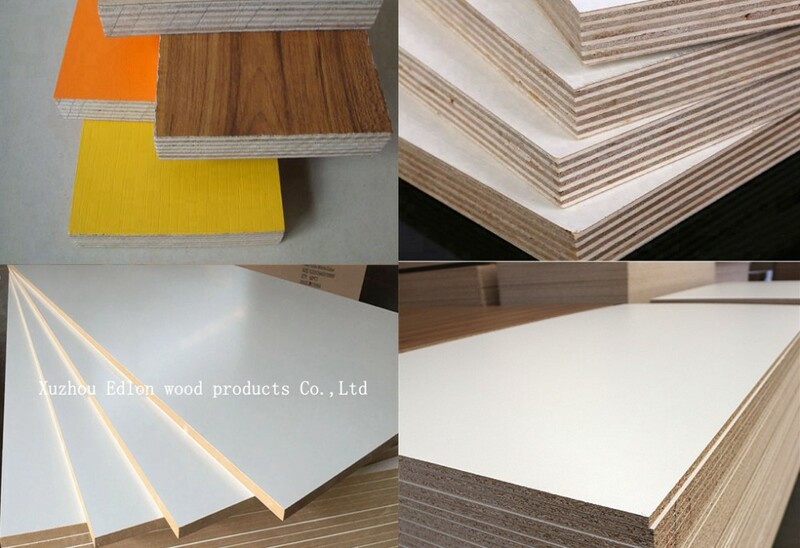 Melamine plywood is the man-made sheet, using the qualified logs as raw material, cooked to soften and smash, and pressed with urea-formaldehyde resin and other adhesive. 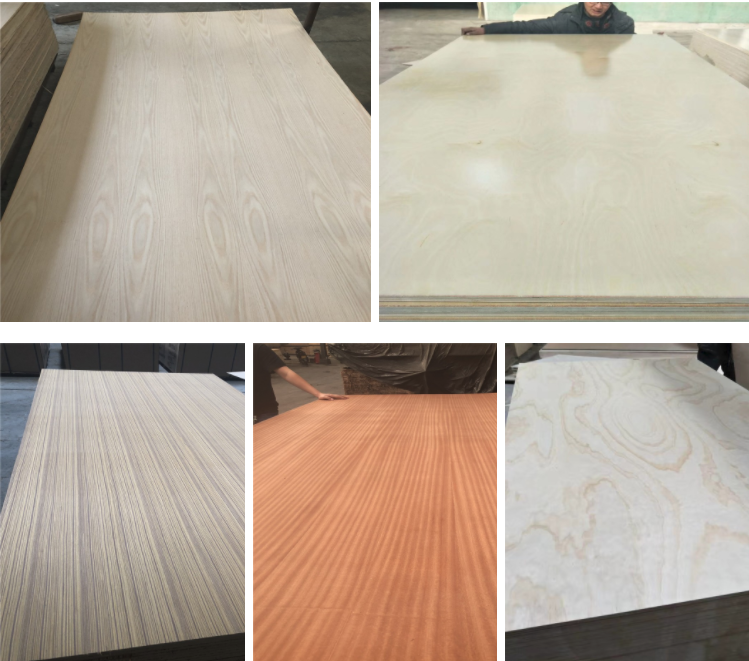 The character of melamine plywood is of good physical properties and processing performance, low cost, high utilization and simple processing, being suitable to furniture manufacturing, architectural decoration, sports, wall panels on the ground, partitioned etc. T/T with 30% deposit in advance or L/C at sight. 15-20 days after getting the deposit or copy of L/C. 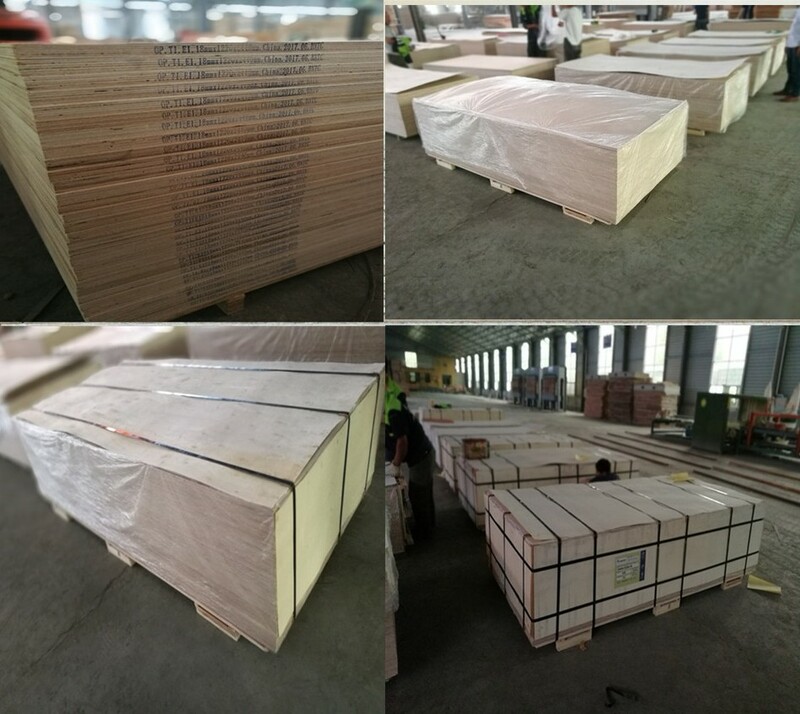 wrapped with plastic bag inside, covered by plywood or cardboard for all sides and strengthen by iron belt. 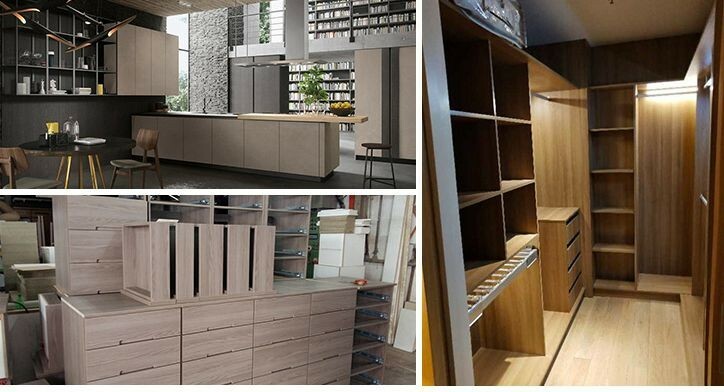 Melamine plywood is a good material for furniture ,so it is widely use in wardrobe, kitchen cabinet and so on. 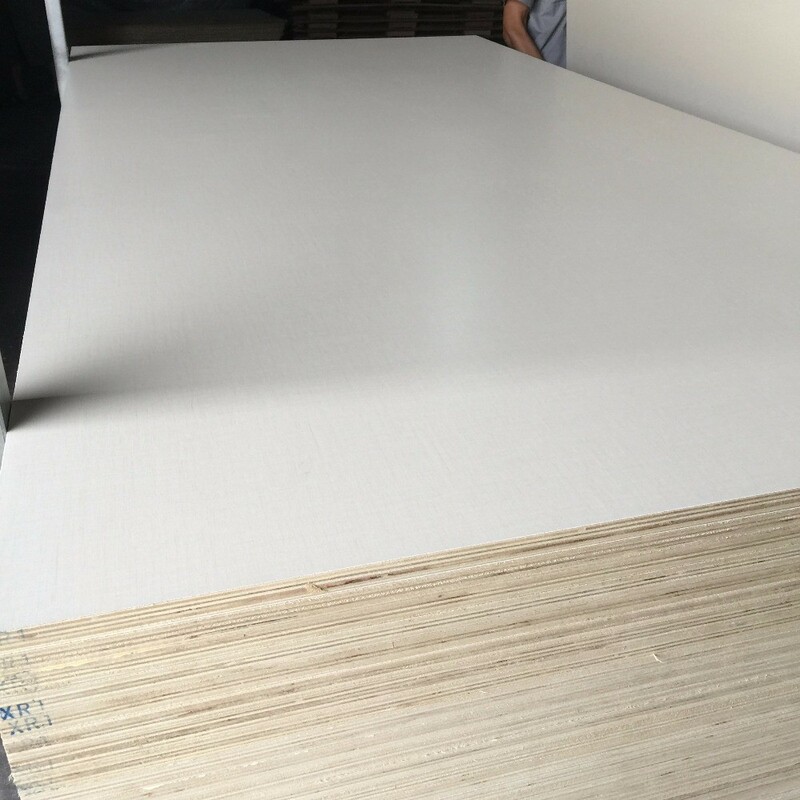 we all choose grade A full piece veneers, making first-class multilayer plywood,to make sure there are no holes,gaps .or many other defacts . 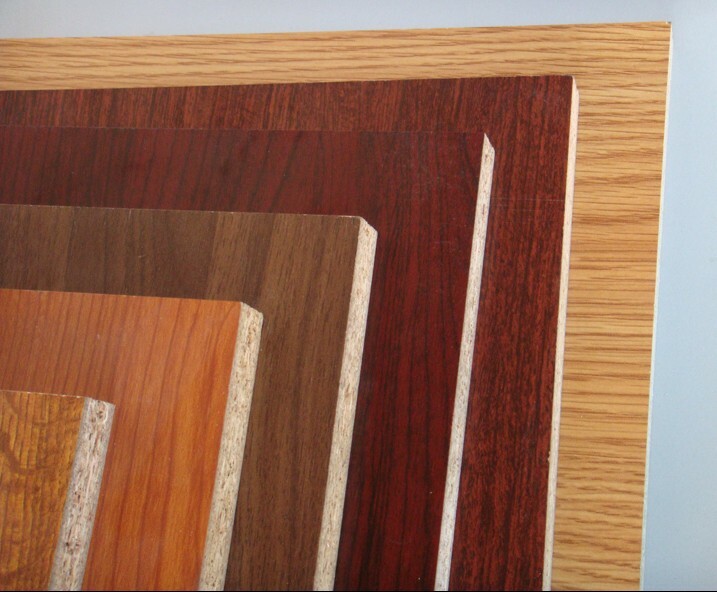 More than 200 hundred colors including wood grain and solid color are available. 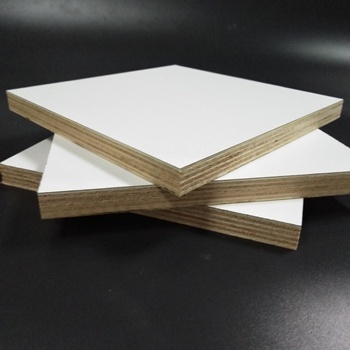 Melamine paper can apply on all substrate ,not only on plywood ,but also on MDF ,Chipboard ,Blockboard and so on . 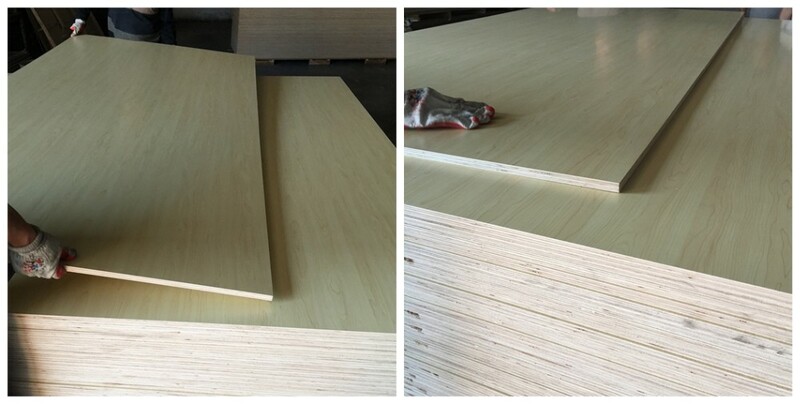 All our plywood are strictly inspected piece by piece to makre sure the plywood you received is perfectly excellent . 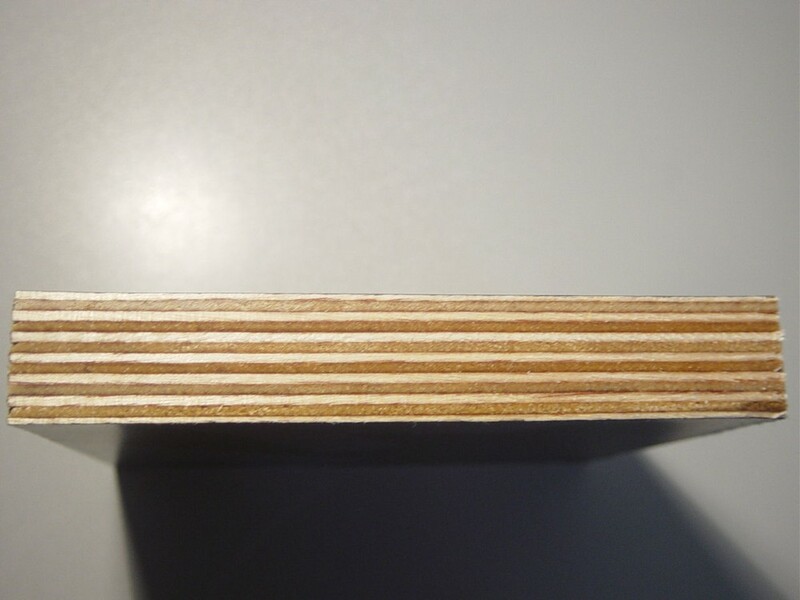 Inside pallet is wrapped with a 0.20mm plastic bag. 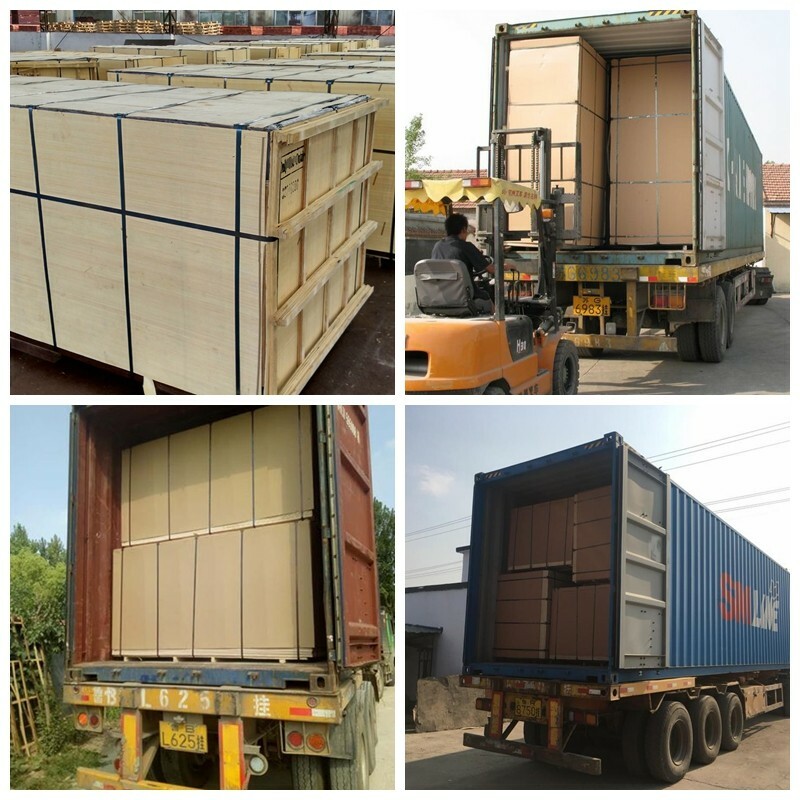 Pallets are covered with plywood/carton and then PVC / steel tapes for strength.